Richar Dunkley was a builder from Blisworth. 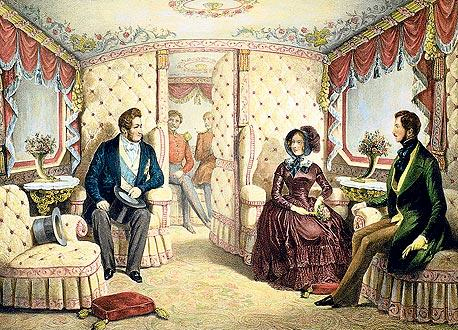 he came from a long line of builders whose activities had been mostly local, but with the coming of the London and Birmingham Railway in 1837, Richard Dunkley struck gold and became one of the company’s favoured contractors. 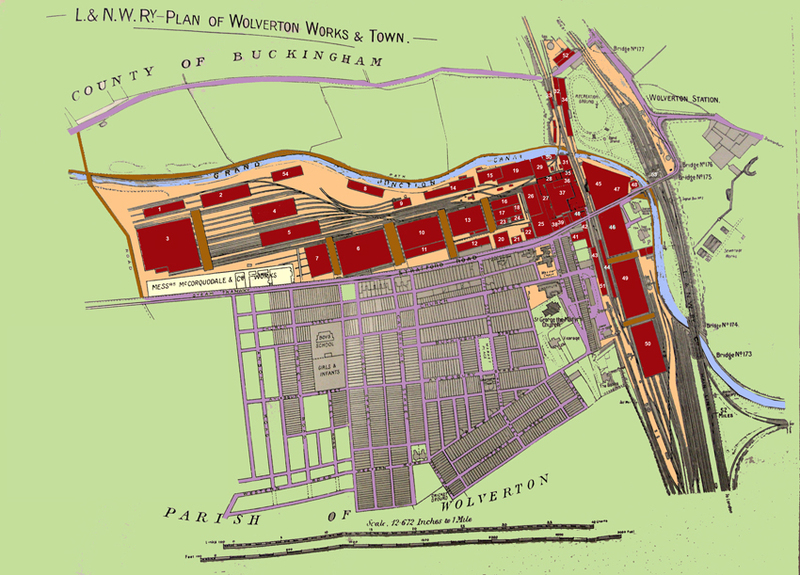 In Wolverton he built the workshops and most of the early housing stock. 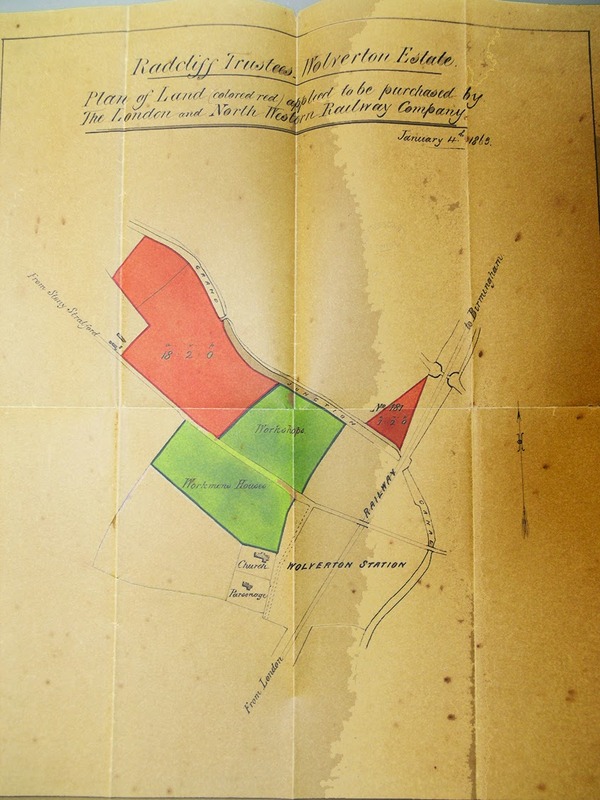 he was also awarded the contract for building the new houses in Stantonbury in 1856. Many of Dunkley’s buildings in Blisworth and Northampton survive today. 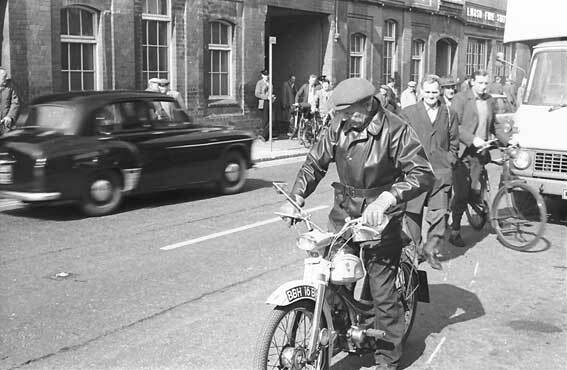 The death is announced, in his eightieth-year, of Mr. Richard Dunkley, formerly a builder and railway contractor, well-known in connection with the earlier phases of what is now the London and North-Western Railway. He built for the London and Birmingham Railway Company, when the line was in course of construction, most of the workshops at Wolverton, including the turning and smiths’ shops, the locomotive sheds, the saw mills, and carriage works; and he also carried out there many extensive alterations and additions, besides building many houses for the employees. He built the whole of the great junction at Willesden; constructed several of the loop lines, and erected 40 houses there for the company; and during a period of between 30 and 40 years, he executed many important alterations and additions, rendered necessary by the great increase in the railway traffic. He also carried out some very heavy works at Chalk Farm Station, and at Euston Station; and Tring and Cheddington Railway Stations were erected by him. The railway line between Northampton and Market Harborough was constructed by him, including the tunnels through which the line passes. In the town of Northampton his works included the West Bridge at Castle Station, the Corn Exchange, the Midland Railway Station, the Post Office, the new Cattle Market with its roads, the breweries belonging to Messrs. Phipps and Co., Mr. Phillips and Mr. Manning, the Kettering Road reservoirs, and the roads and culverts on the Kingsley Park Estate. He also took down the old town hall, and carried out some additions to St. Andrew’s Hospital, and the west wing, schools, and chapel of the Convent of Notre Dame in the same town. Seventy-two cottages at Stantonbury, near Wolverton; the viaducts at Coventry, the gasworks at Leamington; Warwick Gaol; the engine sheds at Rugby; Carlton Hall, the seat of Sir Geoffrey Palmer, Bart., were also his work. 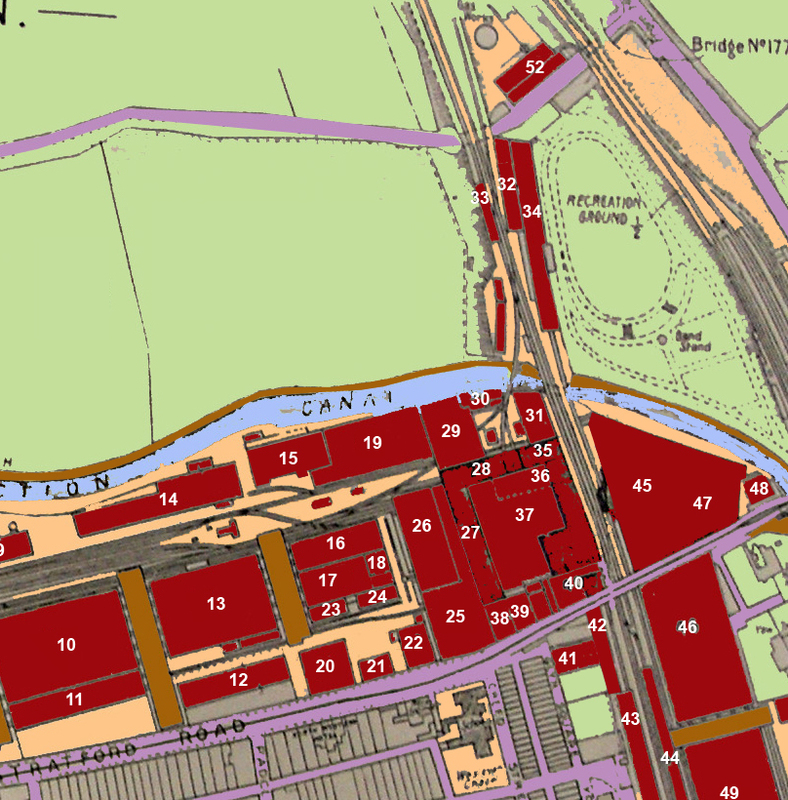 The original Engine Shed of 1838 was the square taken up by (27) Fitting Shop, (28) Wheel Turning Shop, (35) Gas Fitters Shop, (36) Brass Finishing Shop, (37) Brake Shop. 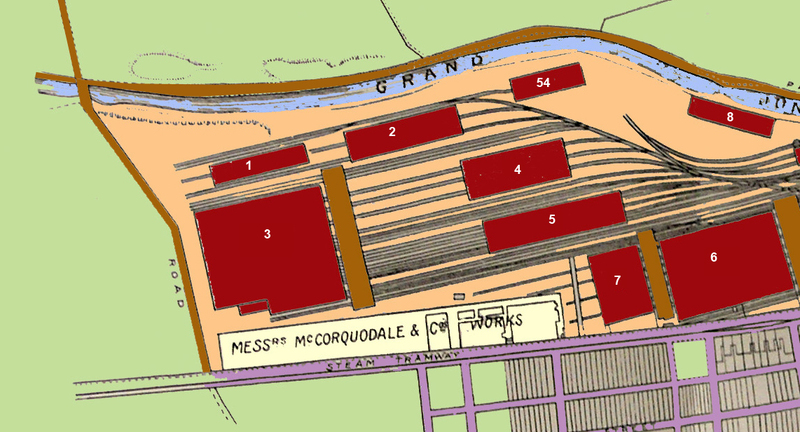 The first expansion was on the east side of the line (45). This was later expanded to include the whole triangle with (47). Building No 48 was the site of the Reading Room. 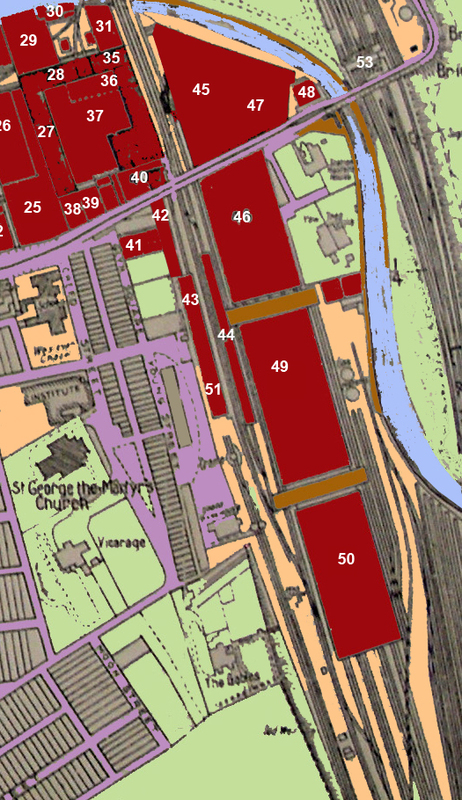 The next stage of expansion was south of the Stratford Road with newer engine sheds at 49. The second station buildings 43 and 44 have been adapted. Building 42, the accumulator shop was a later building. The terrace on the north side of Glyn Square was demolished to build a laundry (41). The laundry building later became part of the Training School in the 1950s. Bury Street and Gas Street were finally demolished in the 1890s to make way for (25) Bogie Shop, (26) General Stores and 38) Tool Rooms, (39) Testing Room. The General Offices (40) were built over the former site of the first Gas Works. Probably at this stage of development the famous or infamous wall (depending on your point of view) was built to extend from McCorquodales to the Reading Room. The Forge (29) and Smithy (19) date from the 1860s. The carpenters Shop (15) and Sawmill (14) are later. At the Main Entrance there is the Time Office (21) and Canteen (22). Lower down are the Underframe shops (16 and 17), the Electrical Shop (18) and two Polishing Rooms (23 and 24). It should be noted that electricity was still a very new thing and even new houses in Wolverton were still supplied with gas lighting. At the far western end, once the works was able expand, most of the new buildings here were given over to timber storage and preparation. 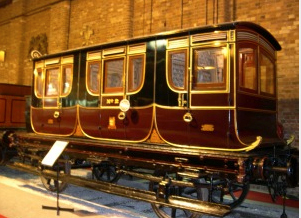 Wood was an important component in carriage building back then and the level of craftmanship was held to be very high. Buildings (1,2,4 and 8) are for timber storage and drying. Buildings (6) for carriage repairs and (7) was a wheel and axle shop. 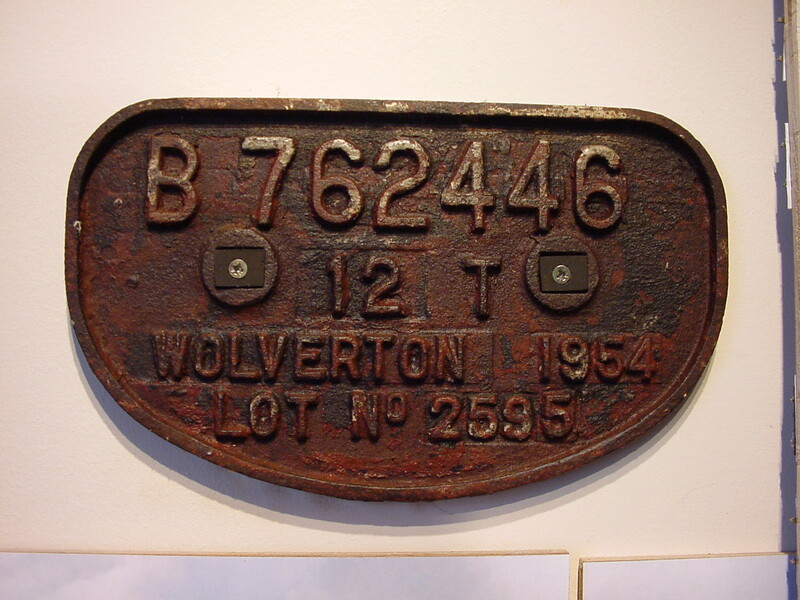 Everything about the carriages and wagons built in Wolverton, from the wheels an chassis to the lettering was done behind the wall. This was a feature of manufacturing at the time. All was done “in house”. The idea of sourcing components from outside was foreign to the Victorian mind and did not begin to take root until after WW II. The idea was to keep close control over the production and therefore the quality. Thus Works the size of Wolverton were essential to create the product. Today this massive industrialization is a thing of the past. This plan is taken from a map which I would date circa 1905. The new Radcliffe Trust development of Peel Road, Jersey Road and Anson Road is underway, but not yet complete. The new Girls and Infants School on Aylesbury Street is pencilled in but yet to be built and the same is true of the Church Institute on Creed Street and the Moon Street School. 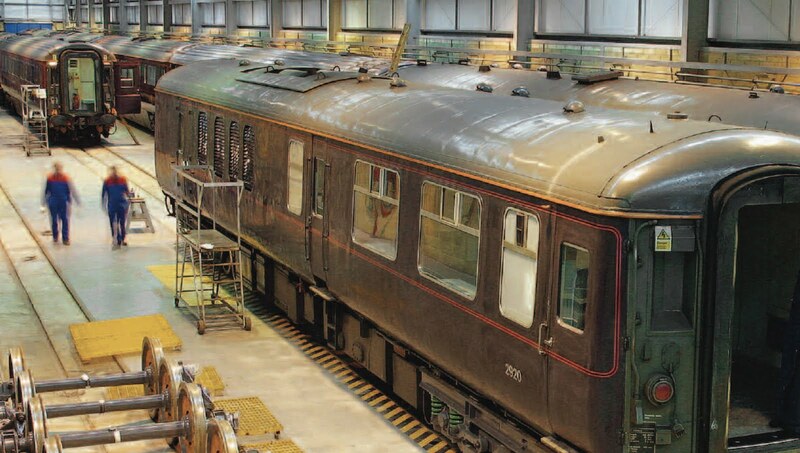 The Carriage Works however, has reached the full westeern extent of its development. There were changes to come, but in terms of territory, this was the limit. The workshops and principal buildings have been numbered and a table and sectional views follow below.